Our private dining and lifestyle offering provides exquisite culinary services and entertainment, in the comfort of your own home. Entertain your guests in the privacy of your home, whilst maintaining that luxurious, unique guest experience. We can provide personal chefs to create a bespoke menu for you and your guests. Allow us to organise wine pairing, private entertainment, butlers, cocktail bars, decor and more. Whatever the celebration – from the simplest of designs, to completely transforming your home, we will ensure you enjoy an exquisite evening in. Our lifestyle and private dining service suit clients who value ultimate discretion. 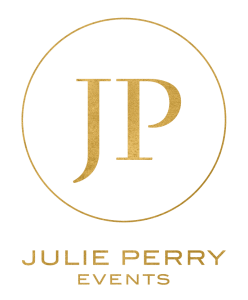 Julie Perry Events are able to access exclusive lifestyle and home dining services from well trusted and well-respected experts, at the top of their field, all year round, directly to you. Giving that extra special touch to host and entertain your guests in the privacy of your home. Our celebration of life events help you to commemorate them. Whether religious or secular, to remember the good times.